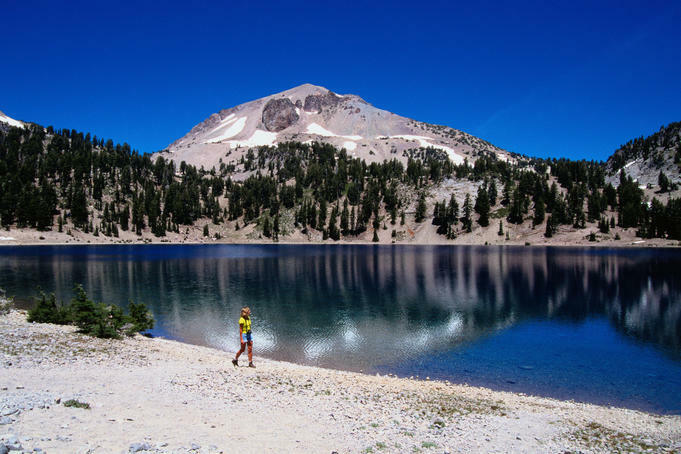 You read right, it's officially camping season at Lassen Volcanic National Park and that means it's time to start planning your visit! The Park now has four out of the eight campgrounds ready. 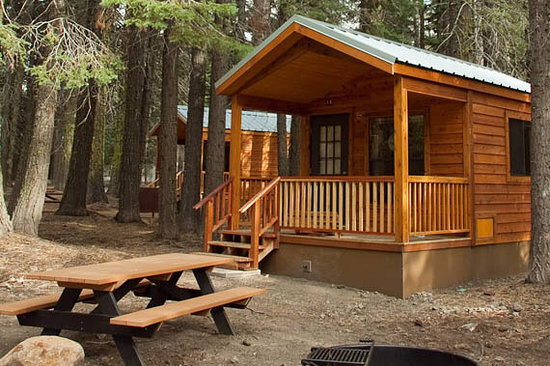 These campgrounds are Manzanita Lake, Butte Lake, Crags and Southwest. These campgrounds opened up for Memorial Day Weekend. Manzanita Lake and Southwest campgrounds are currently the only campgrounds with potable water. Visitors interested in staying at Crags or Butte Lake campgrounds will need to bring drinking water for their stay. In more great news, the main road is scheduled to be open through the park Friday, June 1st! To stay on top of all of the news happening in the Park visit their website! To check on current weather conditions click here. Here's just a fun little clip about Lassen Volcanic National Park. Enjoy! !